Game day and tailgating parties are some of the best parties of the year. How about that last Super Bowl?! All you need is good food, good friends, plenty of beer and a healthy team spirit. 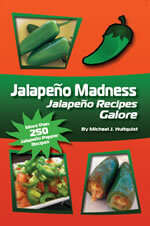 At Jalapeno Madness, we get loads of requests for jalapeno dishes to serve during the game. Listed below is a compilation of some of our favorite game day and tailgating party recipes. This is everything you need for the perfect party meal plan. 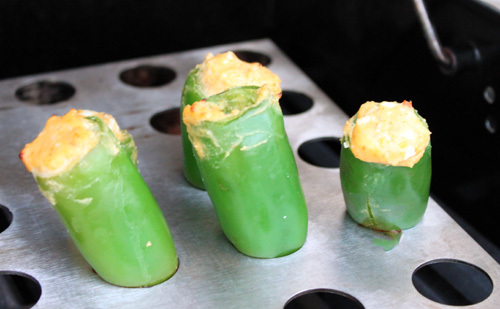 A fun take on traditional jalapeno poppers. These are spicy and tangy, and a popular variation. Fun! This is a beanless chilli with meaty Black Angus Chuck roast that will surely satisfy the biggest appetite. We roasted our jalapeno peppers before adding them to the mix for that sweet and succulent flavor you won’t get with unroasted chilies, though I’m sure it would be delicious unroasted, too. For additional flavor, we added red wine, and you’ll notice the effect. As a variation, try beer instead of wine and see how you like the difference. Heat a large pan to medium heat and add olive oil. Add onion and cook about 2-3 minutes. Season Chuck Roast with salt and pepper then add to the pan. Brown about 5 minutes. This will help seal in the flavor and juices. While Chuck Roast is cooking, add remaining ingredients to a large crock pot or slow cooker and mix well. Add Chuck Roast and onions. Stir. Cook on high heat for 2 hours, then reduce heat to medium and cook for at least one more hour. You can leave it in longer for the meat to grow more tender. This is a delicious pizza recipe that you won't find anywhere else! Who'd have thought you could place salmon on pizza! Don't forget some extra jalapeno peppers on this one. Soak the avocado in lemon juice and set aside. Lightly brush the pizza crust with olive oil. Evenly distribute tomato, jalapeno peppers and 2 ounces of cheese over the crust. Bake for 10 minutes at 425 degrees. Remove. Evenly distribute avocado mixture, sour cream, chopped salmon, and remaining cheese. 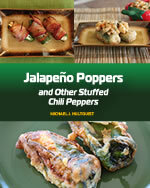 Red jalapeno peppers are slightly sweeter than the green variety. The jalapenos turn red eventually when left on the plant. We roasted our red jalapenos to enhance the flavor, then combined them with tomatoes, Anaheim peppers, tomatillos and more. 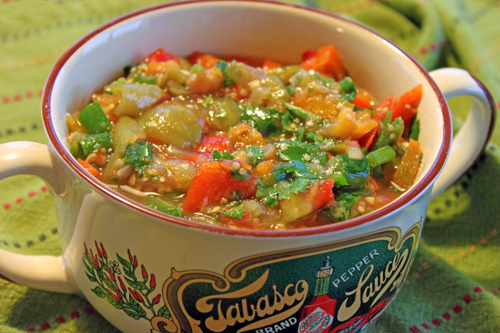 This recipe was deceptively spicy, but we know you like that. To a food processor, add all ingredients except for chives. Process slightly to combine yet keeping slightly chunky. Add chives and salt and pepper to taste. Looking for Even More Game Day and Tailgating Recipes Ideas? Here’s a nice twist for grilling this summer. You’ve got some barbeque tanginess and flavor, with the wonderful heat of the jalapeno. 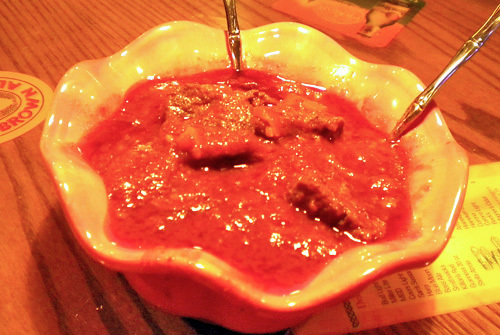 As noted in the recipe, you can substitute the chili powder with habanero dust, but beware! It’ll really bring in an extra kick for you. NOTE: This recipe is an award winner! It was a runner up in the KC Masterpiece Tailgating Recipe Touchdown Challenge with Chow.com. 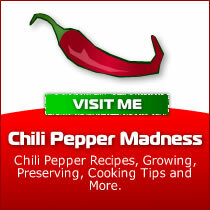 Over at Chili Pepper Madness, we have loads of information on making hot wings. No need to have soggy wings delivered. These babies are fresh and tasty. Buffalo wings, here we come! We're giving away our secret recipe here. Don't steal it. Seriously, everyone loves these nachos. No, seriously. This guacamole recipe is astoundingly creamy. You'll never want to go to a Mexican restaurant for guacamole again when you have it this good. Cornbread is a big favorite and so easy to prepare ahead of time. We have numerous variations for you to try. We KNOW you like beer during the Super Bowl, but even the most die hard beer fan likes to mix it up every now and again. 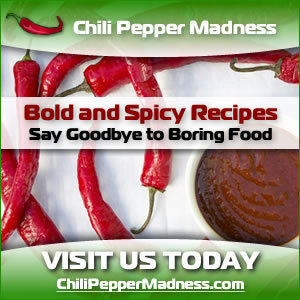 Try these spicy drinks on for size.